This resource provides an 8-hour course that teaches you how to identify, understand and respond to signs of mental illnesses and substance use disorders. The training gives you the skills you need to reach out and provide initial help and support to someone who may be developing a mental health or substance use problem or experiencing a crisis. All of us experience various levels of mental wellbeing at different points in our life. Half of us will personally experience at least one mental health condition in our lifetime. And yet misconception and discrimination still exist, causing people to feel shame, suffer in silence and either not seek or be able to access treatment. The time is now to move forward and address mental health. Call to Mind aims to inform and mobilize new conversations about mental health. 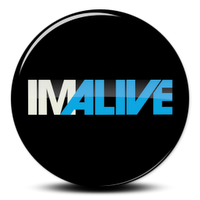 IMAlive is an Online Crisis Network. The first online network with 100% of its volunteers trained and certified in crisis intervention. NAMI Minnesota is a non-profit organization dedicated to improving the lives of children and adults with mental illnesses and their families through education, support and advocacy. Provides resources, support groups, education, and several events on a variety of topics throughout the year. Founded in Minneapolis in 2006, it’s mission is to equip young adults with tools and community to advance emotional wellness. Anxiety in Teens is youth-driven, providing resources, storytelling and events throughout the year. Addiction Center is a a substance abuse resource site that serves as an information hub connecting people to treatment options. A leading health concern in our country is substance abuse. Forming and maintaining healthy relationships is critical for those in recovery for drug and alcohol addiction and helps them maintain sobriety for the long term. An organization, with locations across the country, dedicated to providing the best treatment possible to those struggling with substance abuse and co-occurring disorders. It is their philosophy that all individuals with the desire and ability to seek treatment are provided with the highest quality care at reasonable rates. Their website is an educational resource by hosting helpful articles, blog posts, and resource pages to increase understanding and awareness of addiction - a disease that affects so many. HabitAware has created a wearable device that brings awareness to Trichotillomania, Dermatillomania and other Body-Focused Repetitive Behaviors, or BFRBs. The “habit-tracker” helps people stop hair pulling, nail biting, and skin picking with a gentle vibration when a user is performing their undesirable behavior. HabitAware was a Minnedemo23 presenter. Recovree helps those tackling substance use disorders (SUD) by making it easier for peer support specialists to manage workflow and engage with clients to ultimately improve outcomes during and following treatment. The software targets specialists who work with a population who have limited resources and is inclusive of all treatment programs. Offers a real time service designed to empower individuals with special needs. 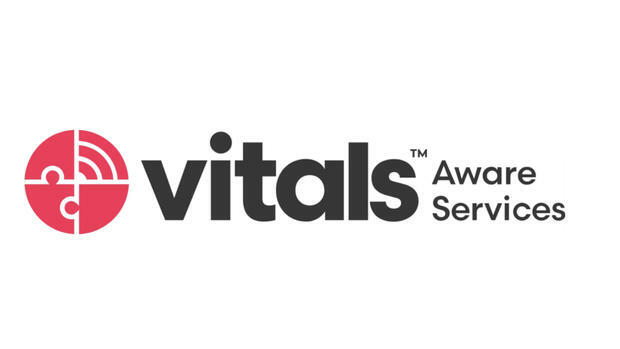 Vitals improves communications, safety, and interactions with police and emergency responders by helping individuals communicate their specialized needs. Helps those in need by offering online therapy programs for Stress, Depression and Social Anxiety based on the proven principles of Cognitive Behavioral Therapy (CBT). In addition to information on becoming a licensed counselor, the website contains several comprehensive resources, including The Ultimate Guide to Mental Health Resources for Kids and Teens. Since 2015, this website has provided researched, fact-based resources for free. Readers can learn about risks of various substances, the latest approaches to treatment and real stories of recovery on DrugRehab.com. They have recently updated their co-occuring disorders page, that discusses different types of co- occurring disorders as well as can provide comprehensive, integrated treatment plans that are designed to fit each individual’s specific health needs. The frequency and intensity of treatment is based on the severity of each mental health condition. You will also find information on spotting the signs and symptoms of substance abuse and hotlines for immediate assistance.